This article examines the development of the rules concerning Criminal and Civil Law against family violence. It analyses the social changes and legal evolution from a mutual immunity of spouses to a widespread legal protection of victims of domestic violence. 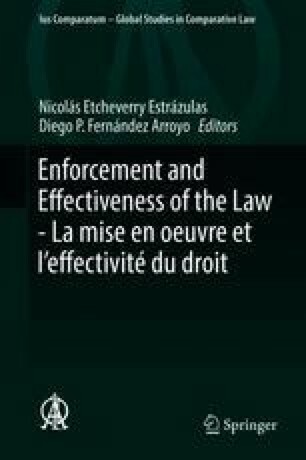 It aims to depict the tendencies towards the application of general Tort Law in Civil Law cases and towards special rules providing more and specific protection within Criminal Law. In this context the article also critically considers the latest international, European and Italian legislation.